Please be aware that if we do not receive the required number of interests to successfully hold this event, we will be forced to cancel and postpone until further notice. 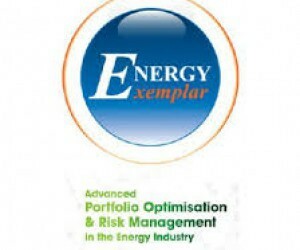 Energy Exemplar would like to thank you for your valued ongoing use and support for PLEXOS®. We would also like to thank all those clients who have registered their interest.